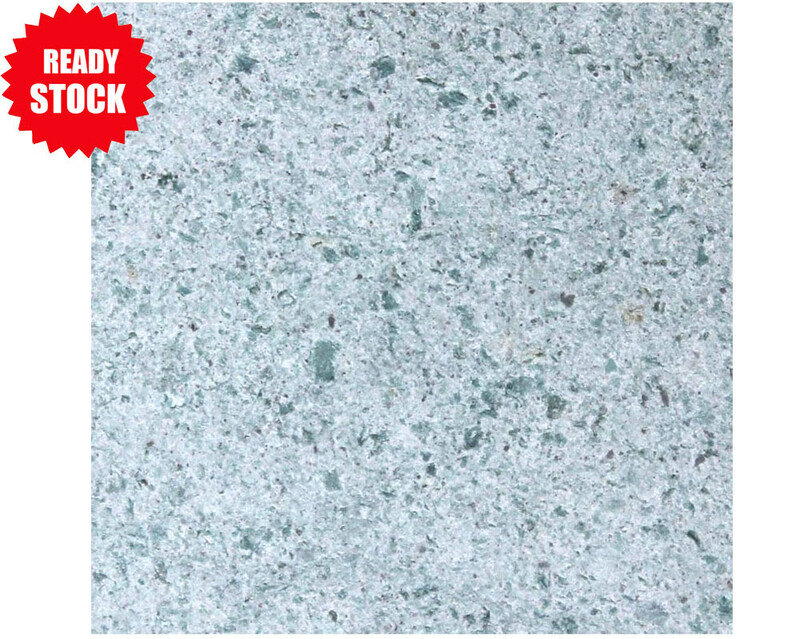 Sukabumi Green Stone known as natural quartz stone in Indonesia because It is thermally stably. Green Stone Sukabumi is a natural exotic green stone that became world famous natural stone. As you can find natural stone in large luxury swimming pool in the world such as in Bali, Brazil, Australia, Thailand, the United States and other parts of the world. Green stone sukabumi play in the premium class of natural stone because they have a very unique green color and can only be found in Indonesia. This unique stone also has a natural function to purify the water in the pool as this material has a natural compound that can purify water called zeolite. Zeolite is a powder that ussually used for various applications such as water treatment and fertilizer. When it comes to making your pool look aesthetically pleasing, choose natural stone tiles, as they give your pool a sophisticated style while at the same time, achieving slip resistance. Natural stone tiles are specified by artists, interior designers, and landscape artists, to give a timeless, and very organic appearance. Bali Greatest Stone would like to introduce our new range of pool tiles, the Sukabumi Green tiles, which come in many sizes. 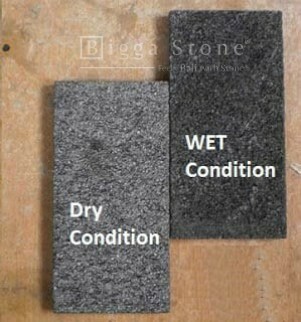 They are longer lasting than artificial stone tiles and are resistance to corrosion. 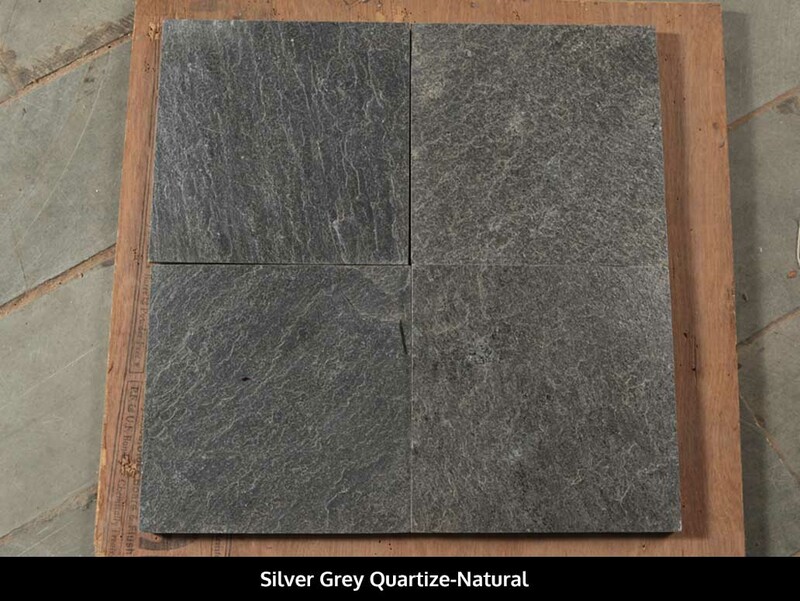 Also known as quartzite-green stone, Sukabumi green is a type of quartzite that has a distinct greenish hue. 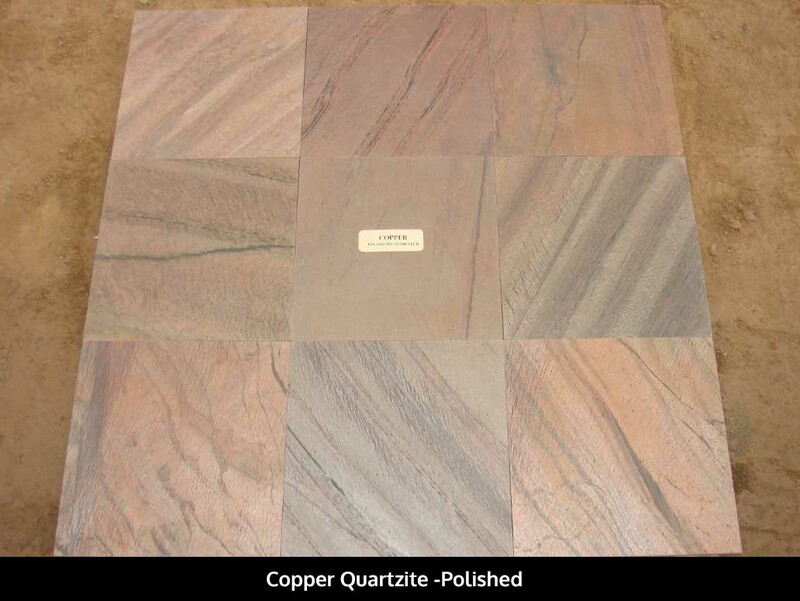 Why choose Sukabumi Stone ? It does not absorb heat easily. It has very low absorption rate. It is not prone to scratching. Green stone sukabumi have Zeolit Substance. The zeolit Substance is natural detoxifier, powerful to promote overall health, vitality, youthfulness and longevity. 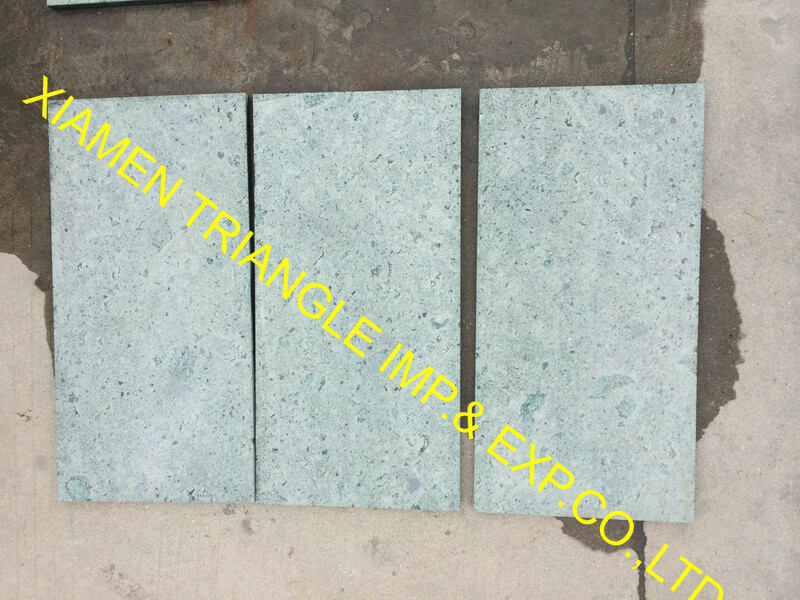 Green Sukabumi Stone Tiles Green Quartzite Tiles Indonesia Green Sukabumi Pool Coping is Quartzite Tiles from Indonesia, welcome to buy Green Sukabumi Stone Tiles Green Quartzite Tiles Indonesia Green Sukabumi Pool Coping with good quality and price from Indonesia suppliers and manufacturers directly.